The best headphones are the ultimate tool for intimate listening experiences. Whether you’re listening on your phone, a digital audio player, a disc player, or even a PC or gaming console, when you’re ready to shut out the world and be one with your music, there is nothing better than a great set of cans. And you probably have multiples of them, since most every smart device and digital audio player comes with a pair; but it’s a safe bet that you’re really not satisfied with any of them. Comfortable high-quality headphones can transform your audio experiences ranging from listening to music and podcasts to watching TV shows and movies, . 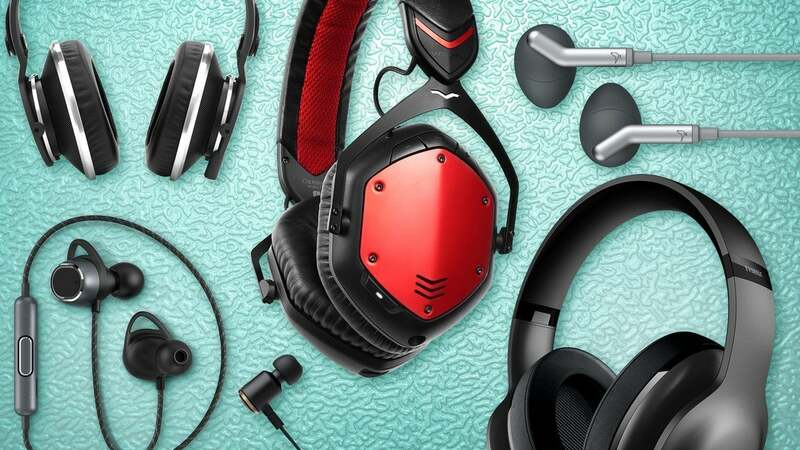 Whether you prefer the isolation of in-ear headphones, the comfort of an over-the-ear model, the convenience of wireless, or you’re not sure which type is best for you, we’ll help you find the right ones at the right budget. We’ve listed our top picks up front. If you need more information to make a choice, we’ll provide that—and links to a bunch of our reviews—below. 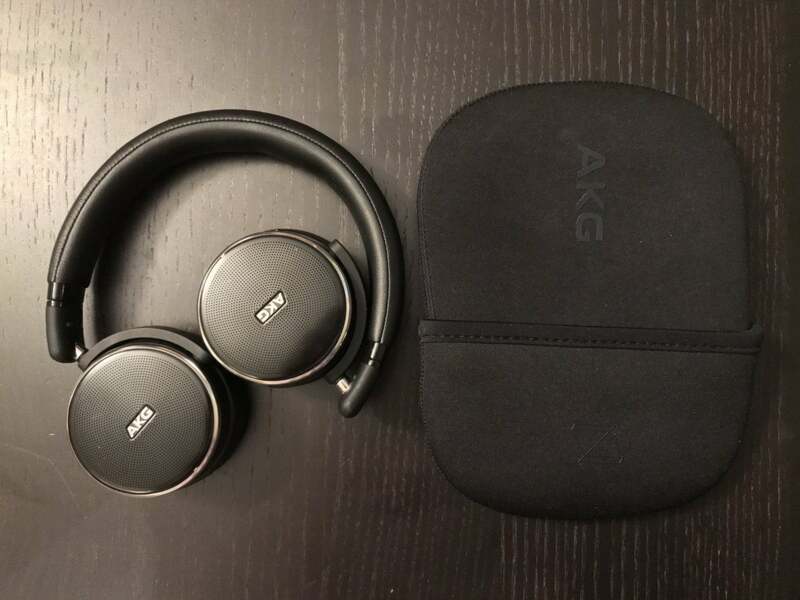 Updated April 8, 2019 to add our review of the AKG Y500 Wireless headphones. Boasting excellent build quality and terrific sound for the price, these can easily surpassed AKG's older N60NC as our new favorite on-ear headphones. These headphones are unapologetically old school, and we love them for it. You won’t find any noise-cancelling electronics on the Beyerdynamics Amiron home. There’s no USB ports or an onboard amplifier, either; heck, they don’t even support Bluetooth. But if don’t mind being tethered to your source, these headphones will deliver delightful performances for one at a price that won’t bust a generous budget. They’re highly recommended. Focal's first high-end, closed-back headphones are a sonic champion. 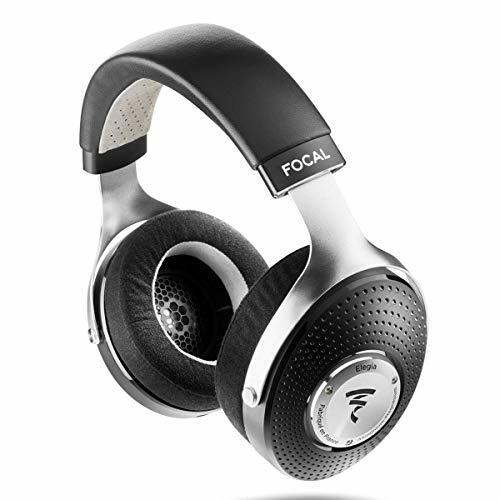 If you can afford them, Focal’s Elegia closed-back headphones are a sonic wonder that sound as beautiful as they look. Focal might be better known for its high-end loudspeakers than headphones, but discriminating buyers shouldn’t overlook this brand. If you find over-the-ear headphones too unwieldy, but don’t like sticking things inside your ear, we heartily recommend giving AKG's Y500 on-ear headphones an audition. They're lightweight and very comfortable to wear for long listening sessions. They sound absolutely fabulous, and they're very reasonably priced. These sweet-sounding, Berllyium driver-based headphones are worth every penny of their asking price. Periodic Audio’s Be (Beryllium) are our current favorite in-ear headphones. They deliver pure sonic bliss. Pair them with the best sources and high-resolution digital audio player you can afford to appreciate these headphones’ capabilities. Their lightweight design, solid fit, and comfort during long listening sessions are perfect for reference music listening on the go. They don’t offer the utility of wireless connectivity, an inline remote, or a microphone for pairing with a smartphone, but they excel where it counts: reproducing music. These in-ear headphones sound great, but their flexibility (they can be upgraded to Bluetooth 5) and the presence of three drivers in each earphone renders them very expensive. Shure’s SE535 in-ear headphones are pricey, with an MSRP starting at $449 and topping out at $599 if you add the top-of-the-line Bluetooth 5.0 module, but they feature replaceable MMCX cables and they sound great. 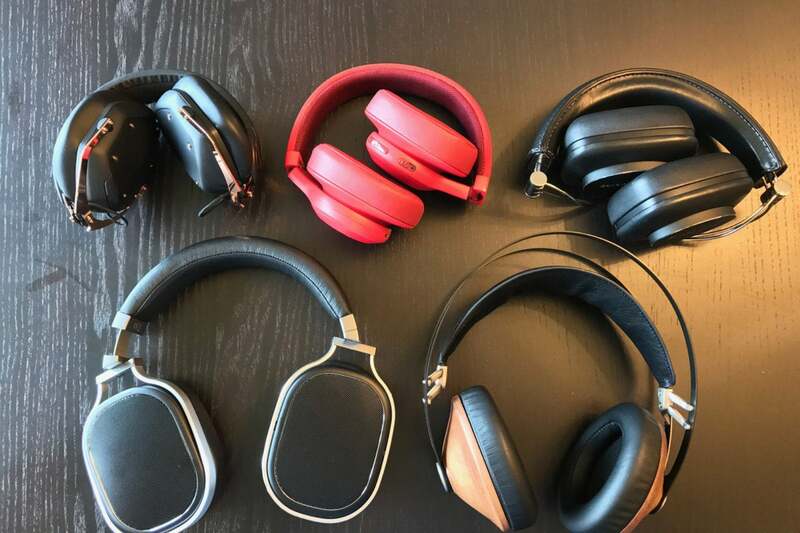 Some purists dismiss active noise cancellation because they feel the algorithms they use can’t help but remove some desirable frequencies along with the unwanted background noise. Fair enough. We’d never recommend using Sony’s WH-1000XM3 in a recording studio. But these cans rock everywhere else. And since they’re wireless and they have a built-in mic, you can use them with your smartphone, too. And did we mention that they sound positively divine with all forms of music? 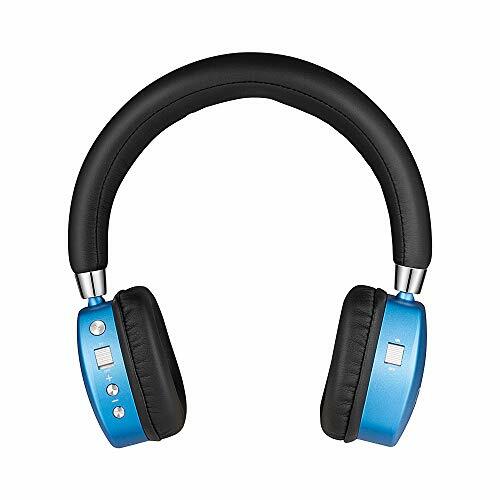 Excellent active noise cancellation that greatly improves the overall sound quality as well as solid build quality make this headphone a smart choice to help protect kids' hearing. Kids love music, too; sometimes, a little too much. If you're concerned about your youngsters listening to music on headphones at levels that could inflict noise-induced hearing loss on them, take a look at Puro Sound Labs' PuroQuiet headphones. They sound very good, have excellent active noise cancellation, they come in fun colors, and they're not terribly expensive. These are among the finest headphones you can buy, and they're priced accordingly. If you’re of the mind that true audio fidelity requires a hardwired connection to your source, and you have the budget to avail yourself of the finer things in life, the Focal Clear over-the-ear headphones are the absolute right choice. The name fits: The open-back Clear empower you to hear your music clearly, without any barrier. They’re an astounding sonic achievement, but they come with a price to match. But be warned: Auditioning the Clear is like choosing the red pill from The Matrix. Once you’ve heard their dynamics, their transparency, and their timbral accuracy, you won’t be able to go back to lesser headphones. Over-the-ear (aka circumaural) headphones are the audiophile gold standard for high-fidelity, critical listening. And for good reason: This type of headphone fully covers your ear, creating a stable arena of sound. They come in two designs: closed and open back. Closed-back models help seal out ambient noise and prevent sound from leaking into the environment (and nearby microphones, if you’re in a recording studio). As a general rule, because of their design, closed-back headphones tend to have better, more visceral bass response than open-back designs. 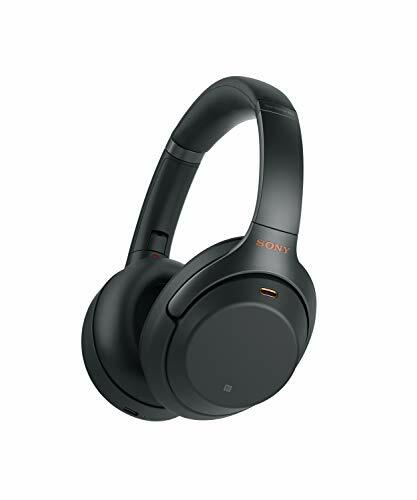 Some closed-back headphones from Bose, Sony, JBL and others also feature active noise cancellation (ANC) technologies to greatly reduce ambient noise during air travel or noisy commutes (not if you’re the driver, obviously). Over-the-ear headphones tend to be big and bulky. Some manufacturers feature folding models that make them a bit more travel friendly. Open-back designs typically have a perforated screen that allows air to pass between the ear cups and the outside world. With an open-back design, you can hear your surroundings and anyone near you can easily hear the music you’re playing. The best place for open-back headphones is in a quite place at home, as opposed to a noisy environment or in library where you’ll disturb others. Choose an open-back design for a deeper soundstage and a sense of space with musical recordings. These types of headphones liberate your music in a fashion that’s similar way to listening to free-standing loudspeakers. The biggest drawback of over-the-ear headphones is their size and bulk. Models that can fold up, such as the Bowers&Wilkins P7 and P9 Signature, the V-Moda Crossfade 2, and the Focal Listen Wireless are still bulkier than on-ear models. Some models don’t fold at all. We should also note that over-the-ear headphones tend to feature three different technologies: dynamic driver, planar magnetic, and electrostatic. We explain these technologies further down. The smaller cups that on-ear (aka supra-aural) headphones use are designed to sit on top of your outer ears. This enables them to approach the sound quality of over-the-ear headphones, but in a more compact form factor. Many models, including the AKG N60NC wireless shown below, fold up for travel. 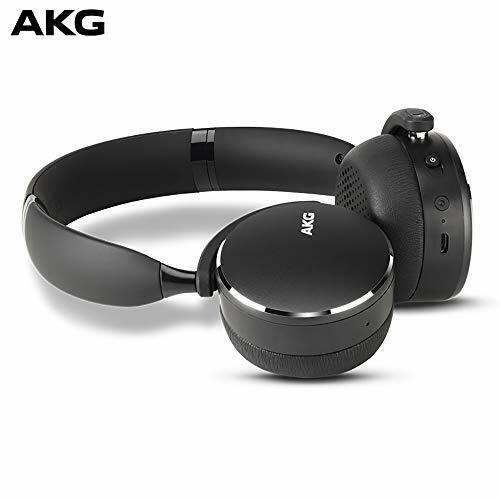 Many on-ear models fold inward, like these AKG N60 NC, or fold flat for portability. You’ll do well to test how on-ear models fit. Some models are too tight and others far too loose. While tight-fitting models can help reduce external noise, they can become fatiguing and painful to wear for extended periods. In-ear-headphones (aka in-ear monitors or IEMs), fit into your ear canal and create a seal with either a silicone or memory-foam tip. 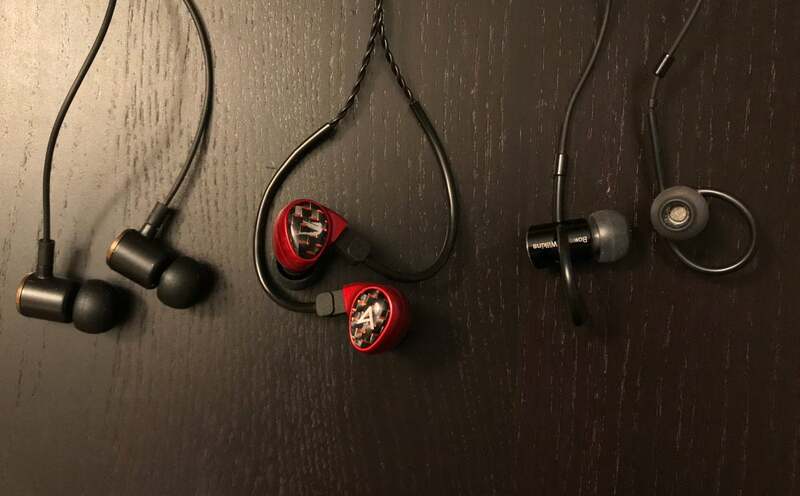 Because they’re delivering audio almost directly to your ear drums, IEMs tend to deliver a smaller sound stage than either in-ear or on-ear headphones. 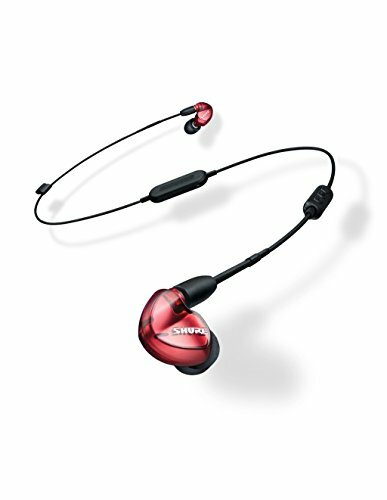 Their compact size make IEMs perfect for travel and exercising, and models that include microphones (either wireless or in the cord of wired models) can be used with your smartphone. Some active-lifestyle models even feature IPX ratings certifying their water (and sweat) resistance. Getting a good fit and tight seal with IEMs critical to achieving the best audio performance. An in-ear-headphone’s bass response is dependent on the quality of the seal. If the seal is too loose, bass will sound anemic. Because of their superior ability to seal, memory-foam tips that expand to the unique shape of your ear canal will not only fit better, they’ll also block ambient noise—in some cases, by 25dB or more—and they’ll increase an in-ear monitors’ perceived bass response (delivering too much of a good thing in some cases). Comply’s line of aftermarket memory foam ear tips can provide varying levels of noise isolation for a wide range of in-ear-headphone models. Memory-foam tips create a superior seal. 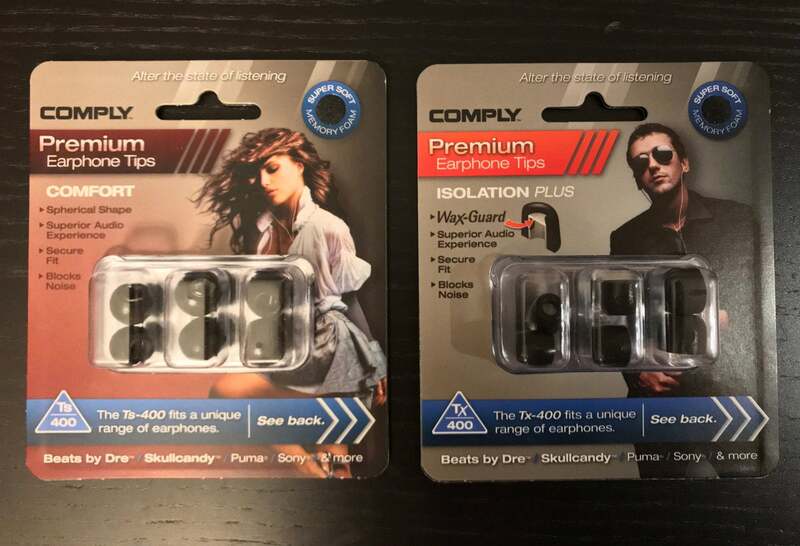 Some third party companies, including Comply, sell high-quality memory-foam tips for various brands of in-ear monitors. To stay in your ear canals, on-ear-headphones rely on either friction (Periodic Audio Be, left), wrap their cables around your outer ears (Astell&Kern Billie Jean, middle), or have a loop or wing (B&W C5, right). Higher-quality over-the-ear and on-ear headphones come with detachable cables, so you can replace them if they’re ever damaged or simply wear out. That’s not always the case with in-ear headphones; however, some recent IEMs now come with detachable cables that conform to the MMCX (Micro Miniature Coax Connector) standard, so you can use any compatible MMCX cable with them. Replacing a cable is a much better alternative to throwing away an otherwise perfectly serviceable set of headphones. Earbuds are similar to in-ear-headphones, but they are designed differently. Earbuds sit in the outer part of your ear (the concha, specifically) as opposed to fitting inside your ear canal. Earbuds don’t block ambient noise, and you might find you need to increase the volume on your source device to overcome the noise floor of your surroundings. This could result in the people around your hearing whatever you’re listening to. 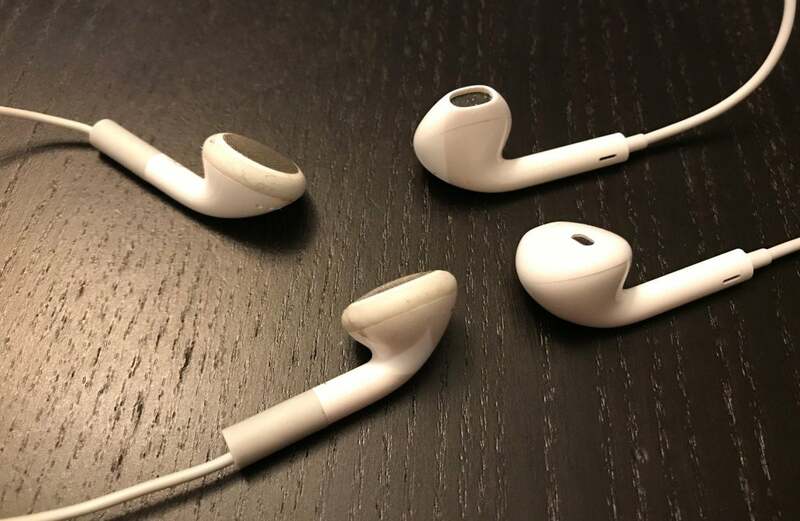 Apple is one of the few companies that still makes earbuds. Their earbud design has evolved over time, making the earbuds less prone to falling out. A major benefit of earbuds is that one size fits all. You don’t need to find the just the right silicone or memory-foam tip to fit the unique shape of your ear. The most common complaint about earbuds is that they fall out of your ears too easily, especially while you’re running or exercising. Wireless headphones use Bluetooth to connect to a source device (smartphone, digital audio player, laptop, or even a soundbar). They typically rely on a rechargeable lithium-ion battery that can last anywhere from four to more than 20 hours. If the battery runs dry on in-ear and earbud headphones, you won’t be able to use them they’ve been recharged. Most on-ear and over-the-ear models come with a 3.5mm audio cable, so you can plug them into your source device and use them in wired mode. Many wireless headphones provide wireless controls. 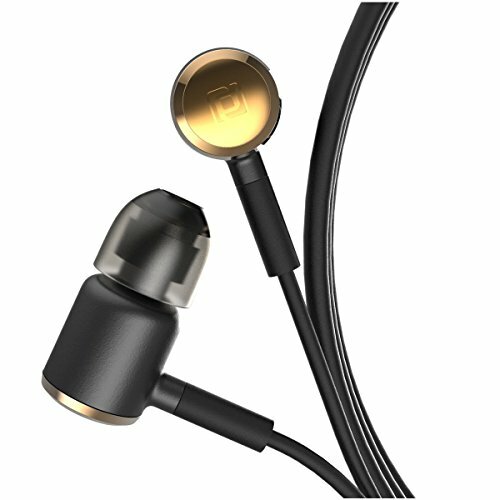 In-ear headphones typically come with some type of inline remote control, like their wired counterparts, while on-ear and over-the-ear headphones usually have remote functions on the ear cup. Make sure the control navigation fits your style: Some manufacturers outfit their headphones with physical buttons on the right or left ear cup, in locations that feel natural to your fingertips. Some go further and provide tactile cues, so you can be confident you’re pressing the right button. Other manufactures provide what’s called a gesture pad, a touch-sensitive surface on one ear cup that responds to taps and directional swipes. Swiping your finger from the back to the front might move to the next track in your playlist, for example, while swiping up or down adjusts the volume. As you might expect, some gesture pads work better than others.